Clean! That's the motto of our portable restroom team. From weekend parties, to the parks and playgrounds, to construction sites, and you will find our portable restrooms stocked, cleaned and well maintained. 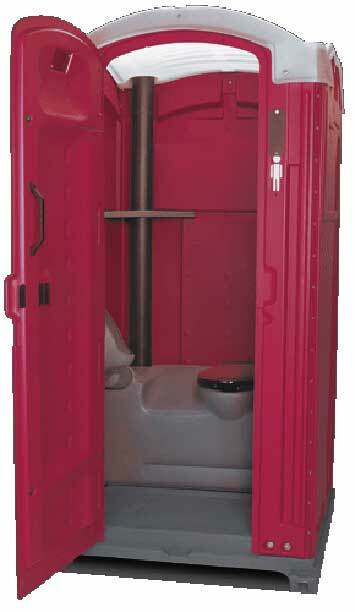 We travel a wide radius in the area so let us take care of your portable restroom needs. Cedar Hearth / Mick Gage Plumbing and Heating provides portable restrooms contracts for large events like RAGBRAI to small family events where an extra potty is nice to have around. We have handicap accessible restrooms, waterless hand washers, and trailer mounted units. REALLY clean and NO ODOR! For more information, or for a competitive quote let us know.